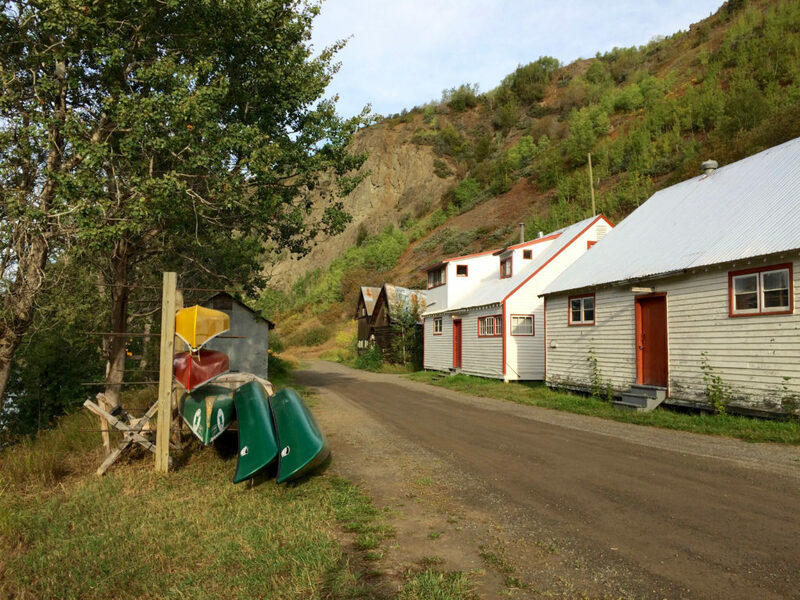 The expression is typically “when in Rome.” But today, arriving in Telegraph Creek, where we are to finally put the boats on the gorgeous Stikine, I watch how our group, in more ways than one, meshes and molds to the intimately woven fabric of this serene and strongly native town. It’s like the pieces to the puzzle have expanded. First, there’s Doreen. This is the woman working what appears to be the town’s one and only restaurant and place to get a coffee: the Stikine River Song. She’s as sweet as the shop’s delicious pie, who points Jon towards Bill, another local of a noble mention. Bill is a 74-year-old native man who was born in the precise place we will all be paddling to: Wrangell, Alaska. While he is in fact American, he has spent most of his life living in Telegraph (and was even the mayor of Sawmill… population… SIX)! For this, Jon has asked Bill to give us a group pep-talk, just steps away from where we will be jumping in the canoes tomorrow morning. 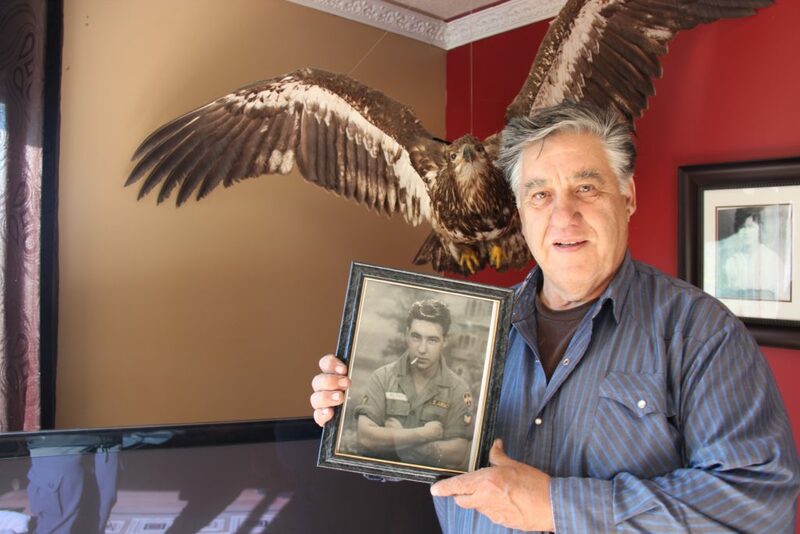 With a hint of an accent, we learn how despite Bill’s relocating to Canada, he spent six years in the American army. “I went from dog teams to M16s,” he says, adding how when he got to the army, he was demanded by the service to pick a religion. “They started calling me a rabbai,” he laughs. Bill shows us how he applies the same mentality to nature. He reveals his sorrow over the state of the environment and the world today. Before heading to Bill’s home to later swim in Sawmill Lake behind his house, Bill is sure to give us some final advice. Letting his words ring true, I later head to the café Doreen is working at to sit down to get some of my own words down on paper. I am painfully distracted by the state of the restaurant. Doreen is the only employee. Yet, she has a full café. Having worked in the industry for over eight years, I close my notebook, roll up my sleeves, and head to the dish-pit. I dive in, take hold of the rush, and get the job done. “Well aren’t you an angel!” she exclaims. I’m just your average earthly human. Along for the ride.